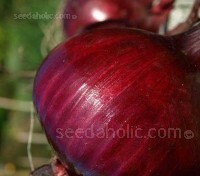 At last a real little gem selection from an Organic source. 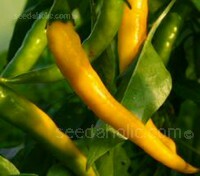 ‘Maureen’ is a high quality disease resistant selection. 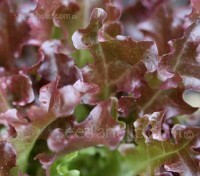 The small, compact plants are uniform and quick to mature. 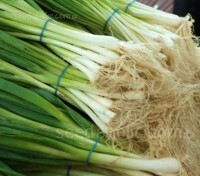 They form crisp, tightly filled sweet hearts densely packed with flavour. 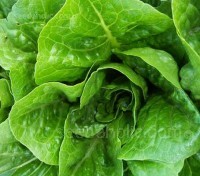 Also known as Merveille des Quatre Saisons this is a butter-head lettuce that is a true delight. 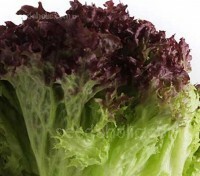 With ruby toned leaves that encompass tightly folded green hearts it is as tasty as it is beautiful, and it is a truly beautiful lettuce. Organic Seed. 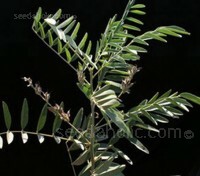 The liquorice plant has a very long history of use both as a medicine and as flavouring. 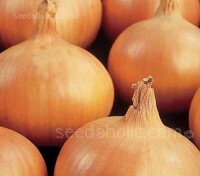 The soft and pliable roots have an aroma strongly reminiscent of anise or fennel. 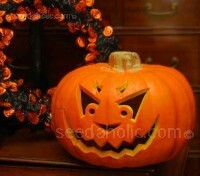 The taste is dominantly sweet, warm and medical. Organic Seed. 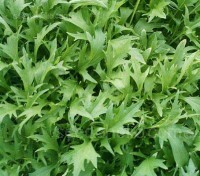 The marvelous Mizuna is an oriental wonder! 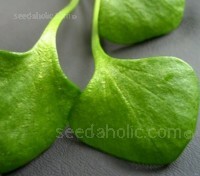 It grows as a large rosette of finely serrated, feathery leaves, which are dark, glossy green, similar to rocket leaves. 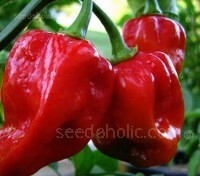 A very hardy plant and very easy to grow. Organic Seed. 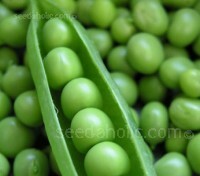 One of the newest and the highest yielding varieties, Pea ‘Karina’ is suitable for second early and maincrop use, it is resistant to disease and is a reliable cropper on all soil types. 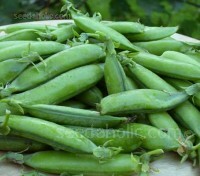 An excellent variety that produces an abundance of sweet flavoured peas over a long season. Organic Seed. Progress No. 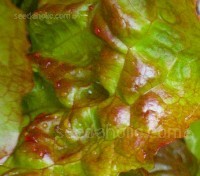 9 is a prolific and early wrinkle-seeded, dwarf variety. 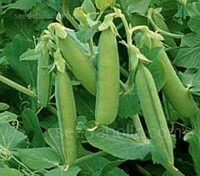 Excellent for container growing and smaller gardens, this second early variety produces 7 to 9 delicious peas per well-filled pod. 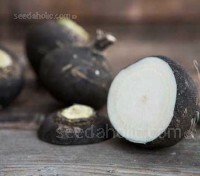 Resistant to both Fusarium root rot and wilt. Organic Seed. 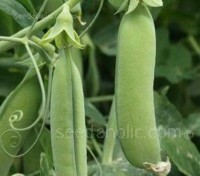 Plump and delicious Pea 'Rondo' is a high quality double podded variety with dark green straight, long pods that grow around 10 to 12cm long. 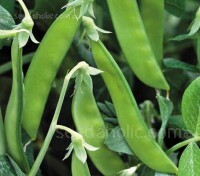 This wrinkle seeded tall variety produces pods that are stuffed full of flavoursome peas. Organic seed. 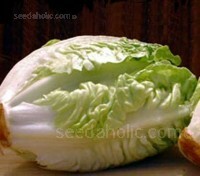 Mild, 2,500 to 5,000 SHU. 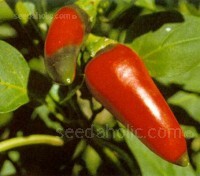 Jalapeño chilli peppers are among the most popular hot chilli pepper seeds in the world. 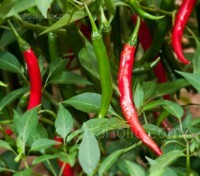 Jalapeño are very versatile: hot enough for a good kick, but still mild enough to use as a vegetable and well adapted for short-season growing. 75 days to harvest. Organic Seed. 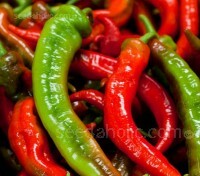 No matter how many rare and unique hot peppers you add to your collection, some of the basics are still the best and the Cayenne pepper still rocks! 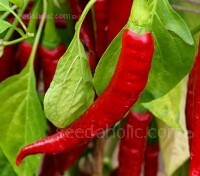 The flavour and thin skin make it the absolutely the best pepper for drying. Organic Seed.